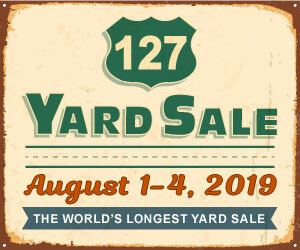 Follow the link below to link to the mobile version of the yard sale map! If you have a "Google Maps" app on your smart phone, this version will let you navigate to each site with ease. And please remember, the locations in yellow have featured items listed, to help you find what you're looking for.